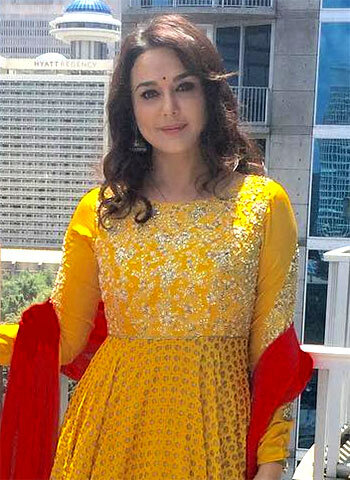 Preity Zinta recently attended the 20th Festival of India in Atlanta, looking pretty as she nailed her desi avatar in a yellow dress. 'Sharing a few moments in pictures from Atlanta.. 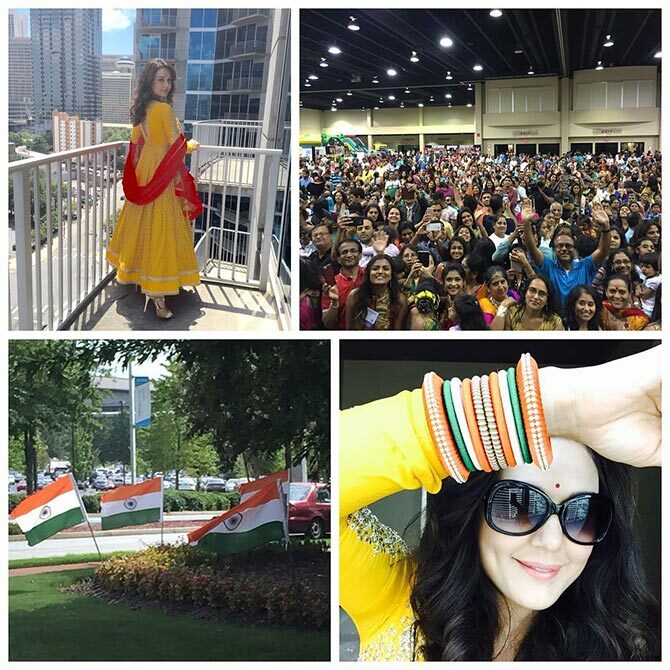 Loved the energy of the people here #bharatmatakijai #Atlanta #Amazing,' she captioned these pictures. 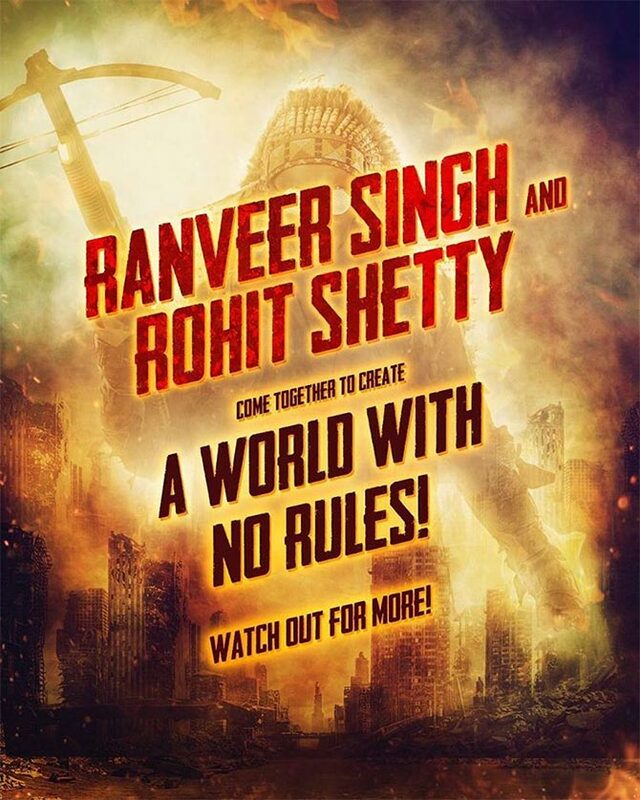 Ranveer teams up with Rohit Shetty! Ranveer Singh, who is currently busy with Aditya Chopra's directorial venture Befikre, has now joined hands with Rohit Shetty. This is the first time that the duo have collaborated for a project. Ranveer shared a picture on Twitter and announced the news. 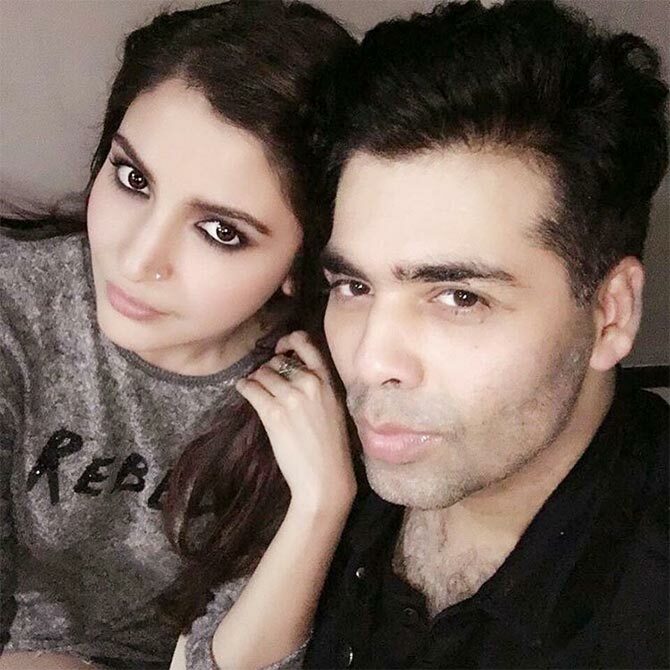 Anushka Sharma has finished shooting for Karan Johar's directorial venture Ae Dil Hai Mushkil, which also stars Ranbir Kapoor and Aishwarya Rai Bachchan. 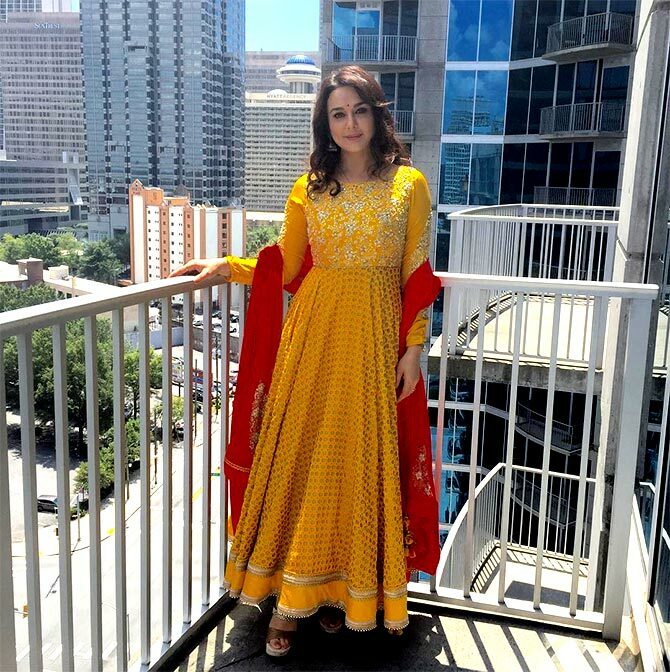 The romantic drama, which is scheduled to release on October 28, features Fawad Khan in a cameo. 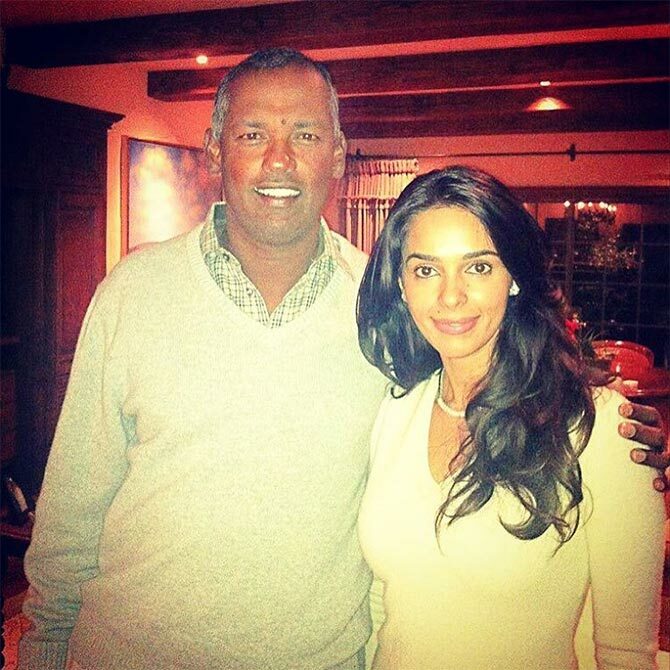 Mallika Sherawat recently met up with Fijian golfer Vijay Singh. Ranbir Kapoor and Katrina Kaif's long delayed project Jagga Jasoos has finally got a release date. Sushant Singh Rajput, who is shooting the last leg of his film Raabta in Mauritius, is loving his newly acquired chiseled body. 'Let it go...,' he captioned another picture. Co-starring Kriti Sanon, Raabta is directed by Dinesh Vijan and produced by Homi Adajania. The film is slated to release on February 10. Have you met Pammi Aunty?